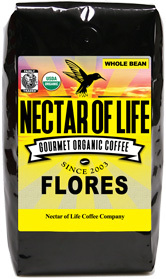 Honduras - Organic Fair Trade coffee from La Entrada Copan Honduras. Roaster's Notes: Once ground, the coffee has aromas of toasted sesame and cinnamon. On the palate this Honduran coffee has a firm, pleasing acidity. There are traces of chocolate and cinnamon. This is an extremely clean, easy drinking coffee. 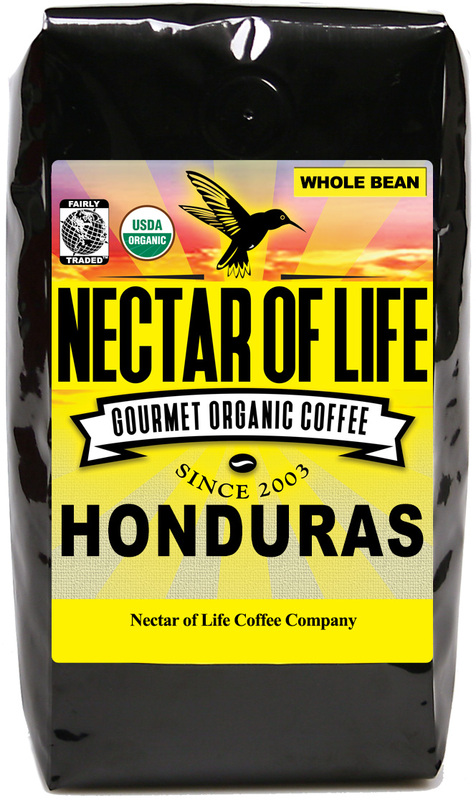 This Honduran coffee is certified both organic and Fair Trade. It was grown in organic clay soils very high in the mountains (4000+ ft) of the La Entrada Copan region. This coffee is EXTREMELY CLEAN! We roast it to a lighter City roast. This roast level preserves the acidity and delicate varietal flavors. The Cooperativa Agrícola Cafetalera San Antonio, or COAGRICSAL, was founded in 1995 with one vision – improve the quality of lives in their community and preserve the environment. From start to finish, farmers pay very close attention to the way their coffee is produced and hold high standards of quality.